We are community energy enthusiasts who see energy efficiency and community-controlled clean energy as the first step toward relocalizing our economy. We have created CEF to support our communities in the process of building people-powered solutions to the energy crisis and climate change. Cooperative Energy Futures is comprised of a Board of Directors and a staff team that handles the day-to-day operations of the cooperative. We rely heavily on grassroots leadership by current and potential members and community partners. We welcome volunteers; if you are interested in joining us, contact our General Manager . 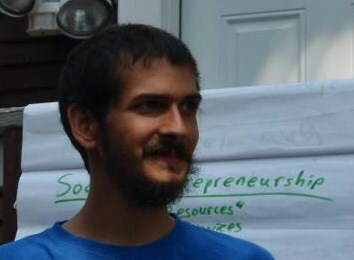 Timothy has a background in energy democracy organizing and social enterprise. Timothy DenHerder-Thomas grew up in Jersey City NJ, which helped him make the connections between energy usage, pollution, poverty, social fragmentation, and environmental destruction. Timothy also helped found Grand Aspirations, which supports teams of youth innovators in 16 cities to create green economic opportunity for themselves and their communities through innovative energy efficiency, green industry, sustainable food, transit access, and clean energy solutions. Timothy is a co-convener of Minneapolis Energy Options (now Community Power), which has secured the nation’s first city-utility Clean Energy Partnership in Minneapolis. Timothy engages in national climate action and energy democracy innovation as an Energy Action Coalition Council member, a participant in the REAMP network, and as a Minneapolis Global Shaper. Timothy is a Young People For Fellow, a Morris K. Udall Scholar, a Goldman Sachs Global Leader, and a recipient of the 2008 Brower Youth Award and the 2009 Mario Savio Award. Bruce has a professional background in sales and marketing, including solar PV site assessment and residential energy auditing. Bruce worked for 20 years in sales and marketing in the residential home exterior industry for several decades prior to joining the CEF team. Bruce’s duties include residential and commercial solar sales, tabling and community outreach, and securing site control for Community Solar Gardens. 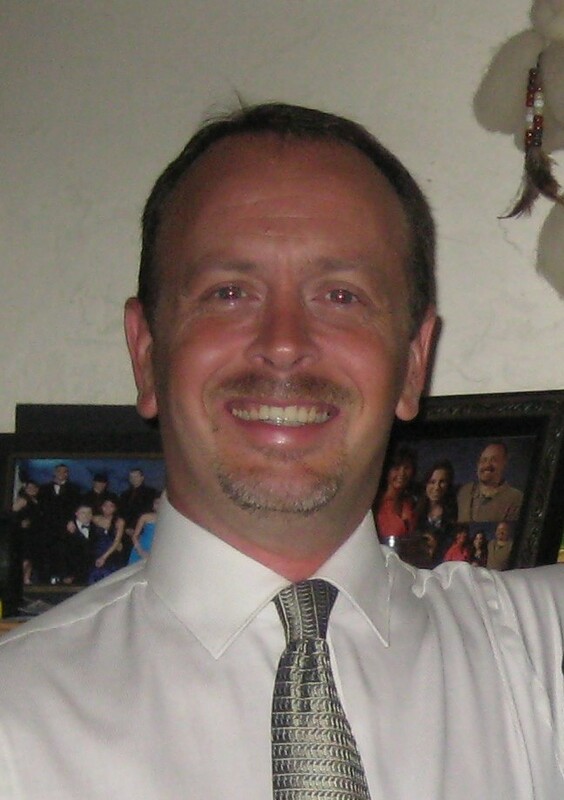 Bruce manages CEF’s partnerships with property owners, solar contractors, and system designers. Mary Kay brings outreach and operational administration skills to her role at CEF, where she manages the overall subscription process including working with our collaborating organizations such as Minnesota Interfaith Power and Light who are assisting in securing subscribers. Mary Kay has worked in a variety of organizations, starting in affordable housing, then following the emerging green building industry into construction. She balances her CEF work currently with her work at a progressive church supporting the overall operations and facilities oversight of an historical St. Paul church campus. Pouya is a Masters Candidate at the University of Minnesota’s Hubert H. Humphrey School of Public Affairs. He is currently finishing his thesis for his Masters of Science, Technology, and Environmental Policy with a concentration in International Environmental Security Policy and Renewable Energy Policy. He has a B.S. from the University of Minnesota in Environmental Studies with a concentration in Law and Policy. Pouya has extensively studied U.S. and Minnesota renewable energy policy and has a keen interest in the intersection of environmentalism and social justice issues. He believes these two issues are inextricably linked and one cannot be achieved without the other. Pouya was elected to the board in April of 2016. Sean McLoughlin has been a green builder for 25 years, and for the past 8 years has been particularly interested in the intersection of affordable housing and high-performance buildings. He was drawn to CEF because of its commitment to creating access to solar for people with low and moderate incomes. A proud father, he hopes to preserve organized human life for his child, and their children. In 2016, he converted a 123 year old house in North Minneapolis to near carbon neutrality (with carbon reduction, like hand grenades, close counts); the project won Gold Status from the Green Home Institute. Sean is also famous in certain circles for being 1982’s International One-Mile Joggle champion, held that year in Santa Barbara by the International Juggler’s Association. Daniel is a project developer for ABM’s federal energy services company. ABM is a fortune 500 services company that focuses on developing and executing multi-million-dollar energy efficiency and renewable energy projects through third party financing. Daniel has been working in the energy efficiency and renewable energy field for the last 10 years with an emphasis on financing mechanisms. He has three undergraduate degrees from the University of Minnesota, Morris and an MBA from Dominican University of California. Daniel began serving on the board in April of 2018. Ahmad is the CEO of Apadana Energy, a full-service designer and implementer of solar energy systems for commercial, industrial, and residential customers. With over 20 years of experience in engineering, operation and global strategic procurement, Ahmad leads a team of engineers and solar energy experts that deliver best-of-breed solar technology solutions. He is also a co-founder of Apadana LLC which owns and operates affiliated businesses that focus on optimizing facility energy consumption with major emphasis on elimination of mercury filled florescent bulbs. Ahmad also serves on the board of directors of Rolling Ridge Estates. Kris is the Director of Human Resources at Eureka Recycling, a non-profit social enterprise organization whose mission it is to demonstrate that waste is preventable, not inevitable and that works on zero waste initiatives as a strategy for addressing climate change, local economic development, and environmental justice. Eureka’s demonstration involves running a full-cycle recycling operation—collecting recyclable material in various cities, processing materials from several cities in a Material Recovery Facility (MRF), and selling the final product as a commodity. Kris enjoys working for a company that brings together both advocacy and operations in a way that produces an authentic voice for sustainability in the community. She found it a natural fit to accept a position as a Board member for CEF, as there is a similar demonstration of putting environmental ideals into practical action. Kris has a Masters degree in Human Resources Management and has served on the CEF Board since 2017. Ralph is Founder and CEO of Innovative Power Systems, and is a NABCEP certified installer for both solar electric and solar thermal systems. 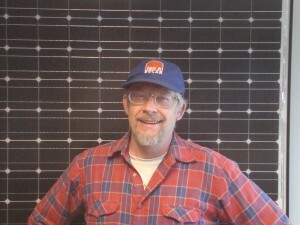 For the past 25 years, he has been creating opportunities in solar for himself and others, by growing a business and serving on the boards of the MN Renewable Energy Society and the MN Solar Energy Industry Association. In 2014 Ralph was honored with a lifetime achievement award by MnSEIA for his long term commitment to renewable energy and the solar industry in Minnesota. 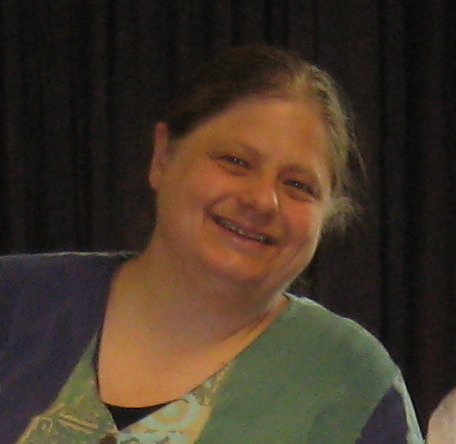 Ralph was elected to the Board April 2015. Jeff first became aware of Cooperative Energy Futures when he became an early subscriber to the Edina, MN Community Solar Garden. After learning more about its mission, he volunteered to run for a Board position and was elected in April 2017. He is retired after holding positions in information technology, marketing and operations management working for a multi-state credit union and a construction equipment distributor. While at the equipment distributor one of his projects was monitoring systems for alternative energy generation utilizing methane gas from landfills.